Today marks a victory of sorts for the struggle in which Food Not Bombs was originally born – Japan is now nuclear energy free. Not nuclear radiation free, of course, and that’s what makes this not feel quite like a celebration. 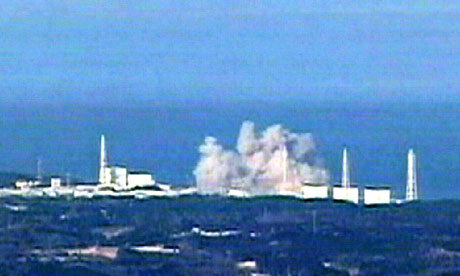 The effects of the Fukushima meltdown and subsequent radioactive pollution of the land, sea, and air surround this Japanese nuclear station will be felt for decades if not centuries. 30 years ago millions of people banded together to put a stop to the expansion of nuclear power in America and indeed many of those people including those that fought for this in Japan are celebrating. But what of every other country…can they be brought to shut down their nukes before they are given good reason like Japan did?